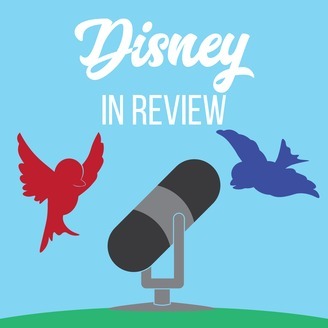 Family-friendly podcast about the history of the Walt Disney Company and your favorite Disney movies. Walt wraps up creation on the Alice Comedies and begins working on Oswald the Lucky Rabbit, and tensions with Charles Mintz come to a head! 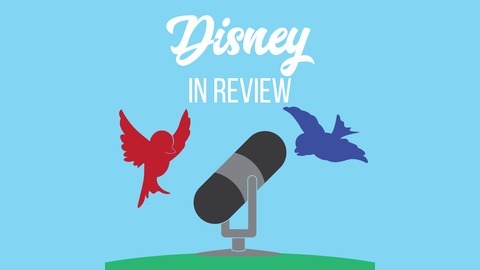 I'd also love to hear from you via email at disneyinreview@hotmail.com! I would like to give an enormous thank you to Zack Goldmann for designing this podcast’s logo. You can find more of his work at www.zackgoldmann.com. The intro and outro, along with the transition music, of this podcast are public domain songs obtained from freemusicarchive.org. Thanks for listening! As always please Rate and Review this podcast on Apple Podcasts, Facebook, or your favorite podcasting platform. Also, Subscribe to get all the latest episodes, and Share this episode with someone you think would enjoy it! Hope to see you real soon!